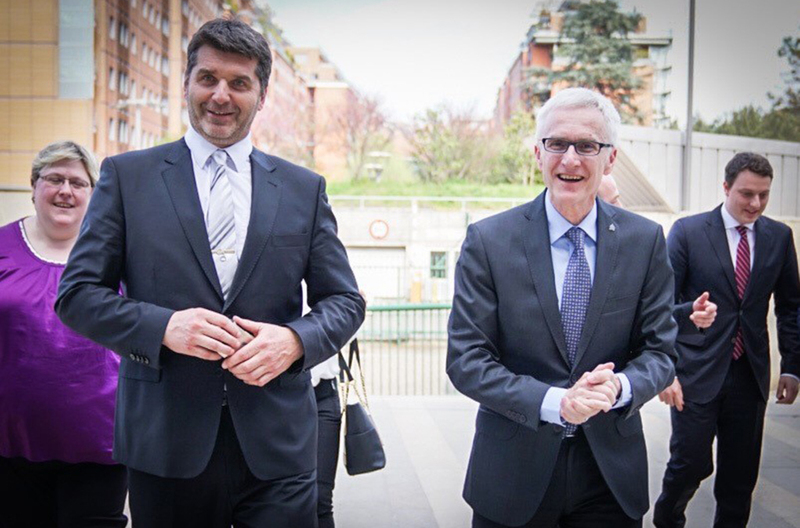 LYON, France - The Head of INTERPOL welcomed the Czech Police President to the Organization’s General Secretariat for the handover of a drug database developed for INTERPOL by the Czech Republic. 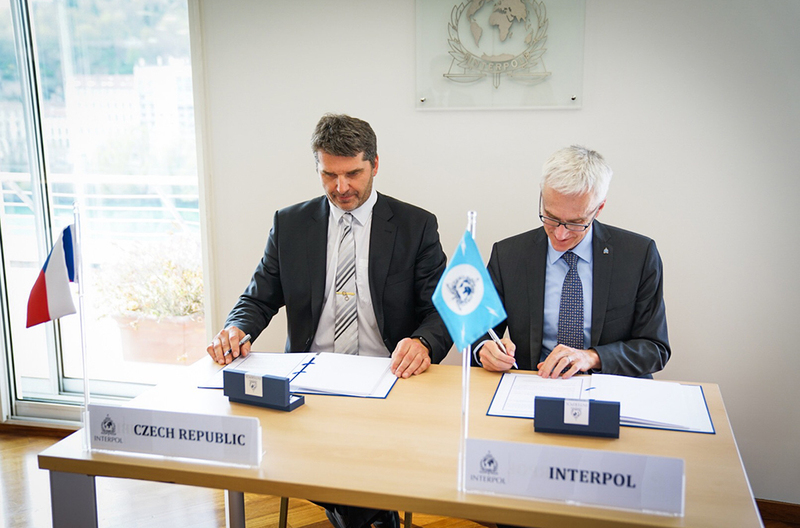 Police President Colonel Svejdar symbolically gave the new drug-tracking police tool to INTERPOL Secretary General Jürgen Stock during a signing ceremony attended by the database creators and senior INTERPOL staff. Called Relief, the new database enables law enforcement to identify the origin and routes of compressed drug deliveries and shipments through an automated comparative analysis of the tool-marks, logos and chemical compositions of drug packages. 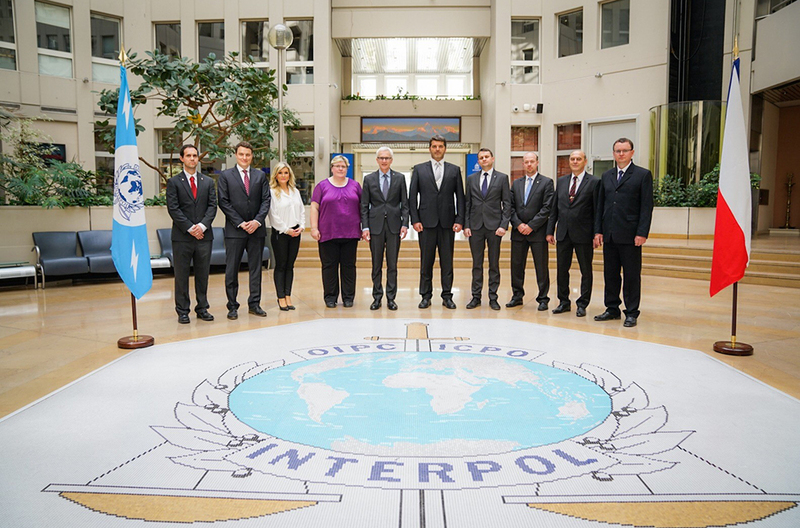 The Secretary General hosted a formal recognition ceremony for the four database creators, awarding each of them with an INTERPOL medal. 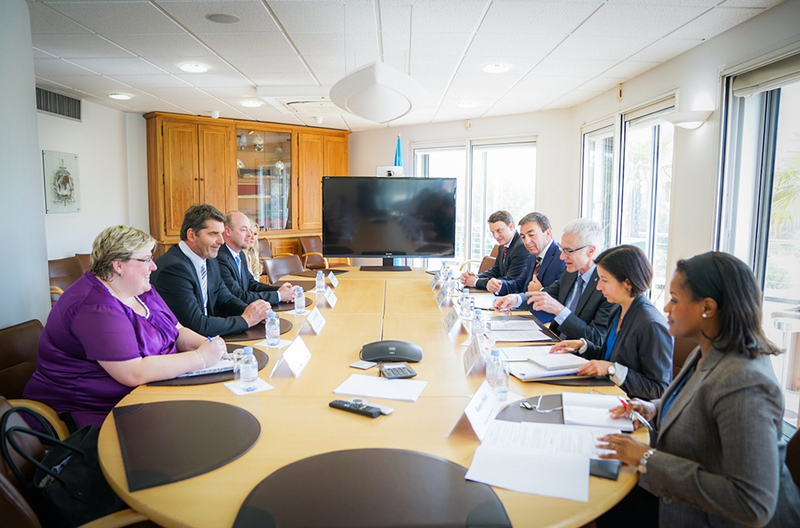 “This innovative database will have a significant impact on drug investigations worldwide, helping to identify previously unknown links and also disrupt the organized criminal networks behind this illicit trade,” said Secretary General Stock. 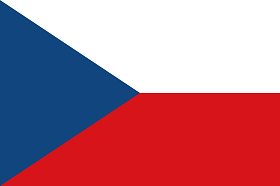 “On behalf of the global law enforcement community I would like to commend and thank the Czech Police for their hard work and dedication which will have a global impact,” said Mr Stock. 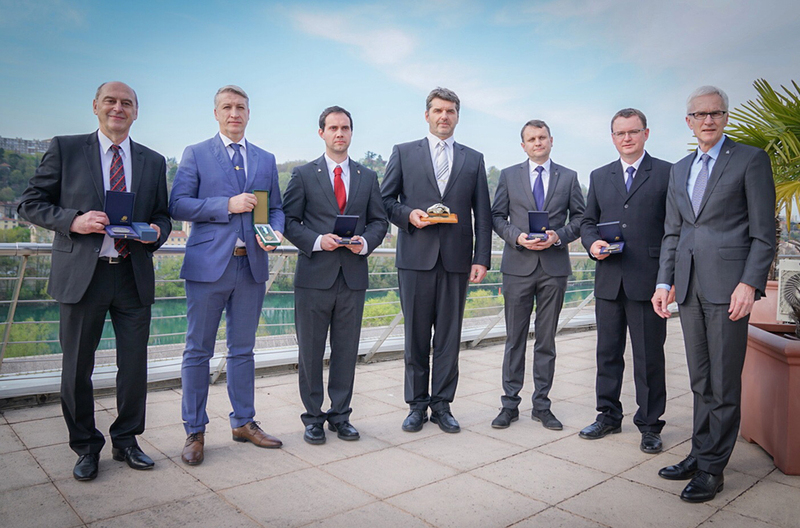 The Czech Police President thanked INTERPOL’s Criminal Networks Assistant Director Jose de Gracia for his long-term expert contribution to the Relief database, decorating him with the Czech Police Medal of Honor. 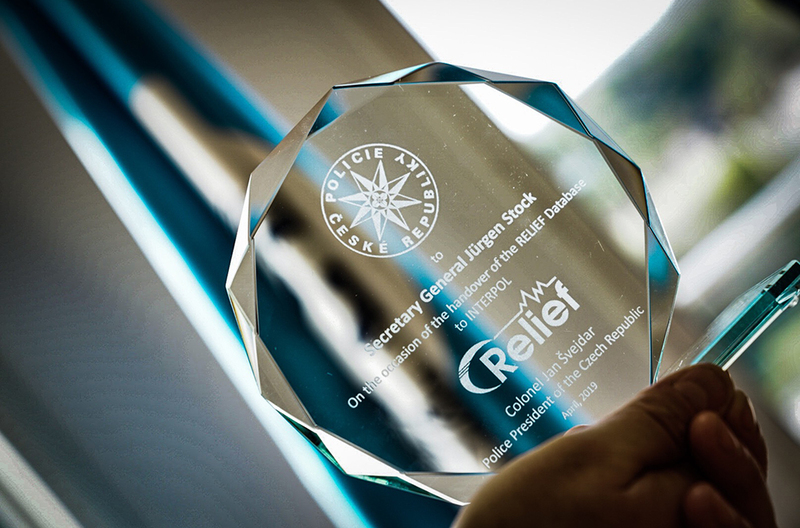 “Tackling drug trafficking is a priority for the Czech Police. 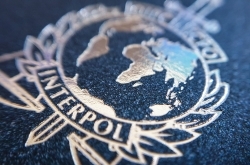 With organized crime groups behind it becoming increasingly sophisticated and global, international organizations like INTERPOL are critical to allowing countries like mine to address the national problem through a global lens,” said Police President Colonel Svejdar. 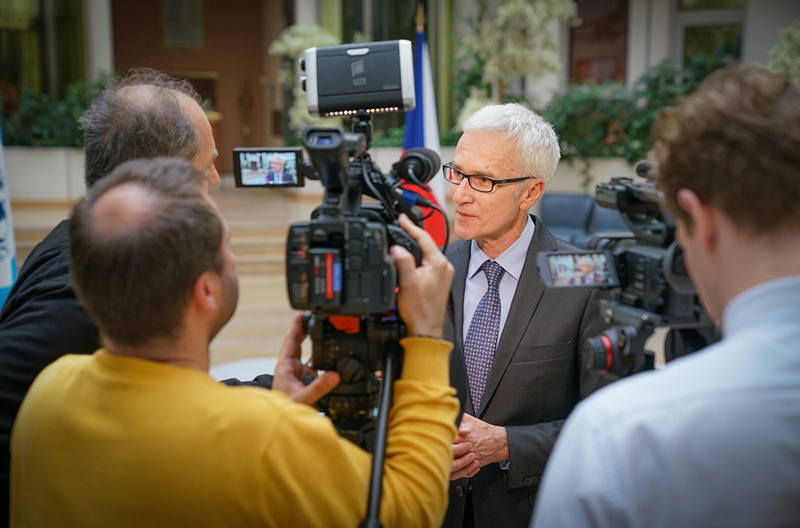 “My Police force is proud to provide the world’s leading police organization with technology developed in the Czech Republic to better tackle global drug crime,” added the Czech Police Chief. 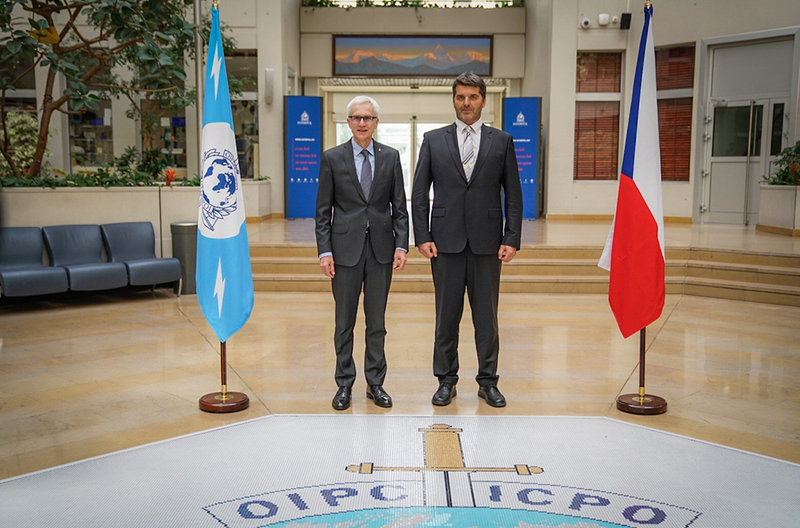 The Czech Police President was accompanied by Colonel Šárka Havránková, Head of the Czech Police International Police Cooperation Division which houses the INTERPOL National Central Bureau (NCB) in Prague. Head of NCB Colonel Libor Predota was also part of the accompanying delegation. 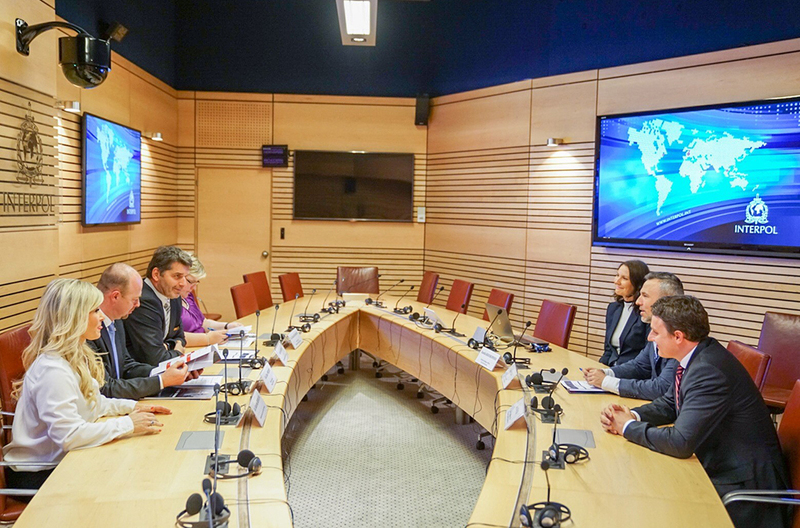 During the visit, the Police President was briefed on the range of INTERPOL’s global crime areas including counter-terrorism, organized and emerging crime and cybercrime. 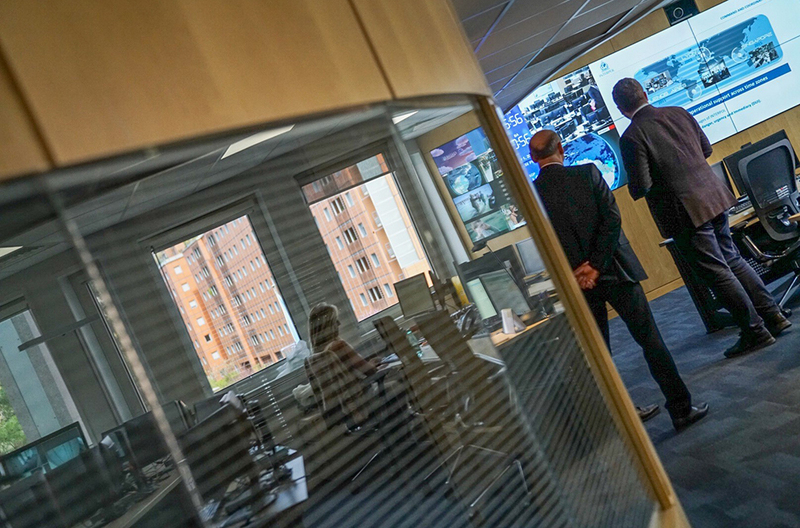 The INTERPOL General Secretariat provides member countries with direct access to a wide range of criminal databases which are fed by countries across the world and consulted more than 200 times every second. 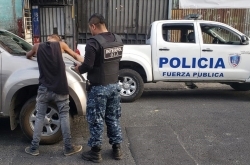 Databases contain details on thousands of wanted criminals in addition to millions of stolen and lost travel documents, stolen vehicles, and forensic data including fingerprints and DNA.